WKMS programming and fundraising updates and other station announcements. 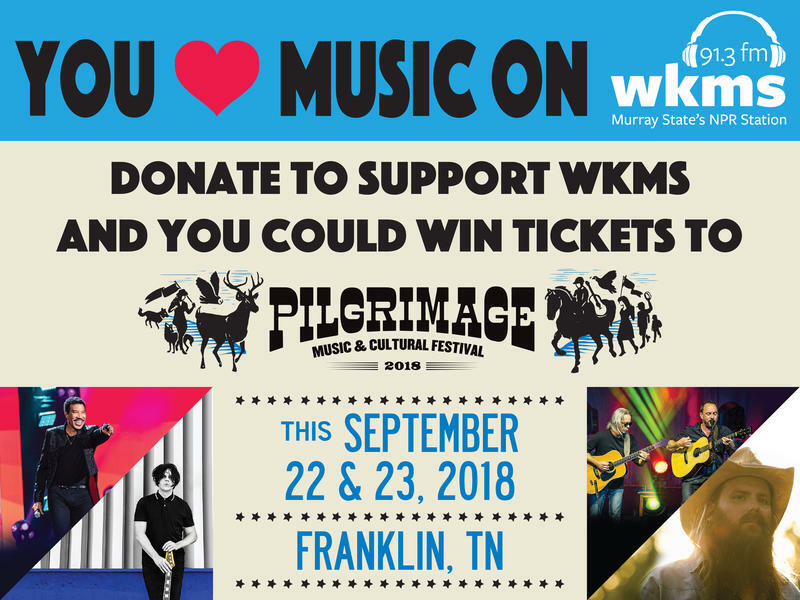 Support Your Station: WKMS Pilgrimage Ticket Giveaway! You love music on WKMS. 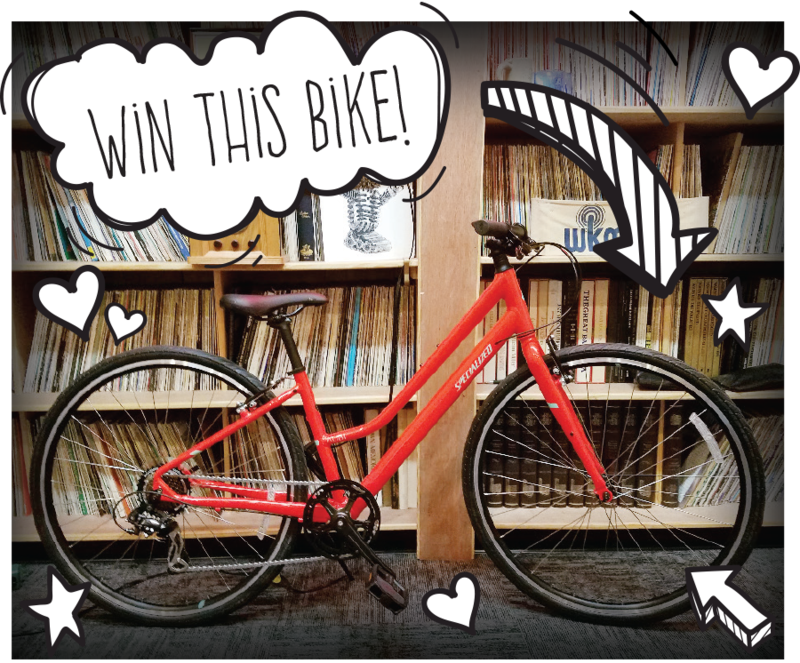 When you give this fall, you support everything you hear AND you could win the chance to see your favorite bands at the Pilgrimage Music & Cultural Festival at the same time! Everyone who gives at any amount this fall before September 13 at midnight (including our sustaining members!) will be entered in the drawing for one of THREE pairs of tickets to the Pilgrimage Music and Cultural Festival. 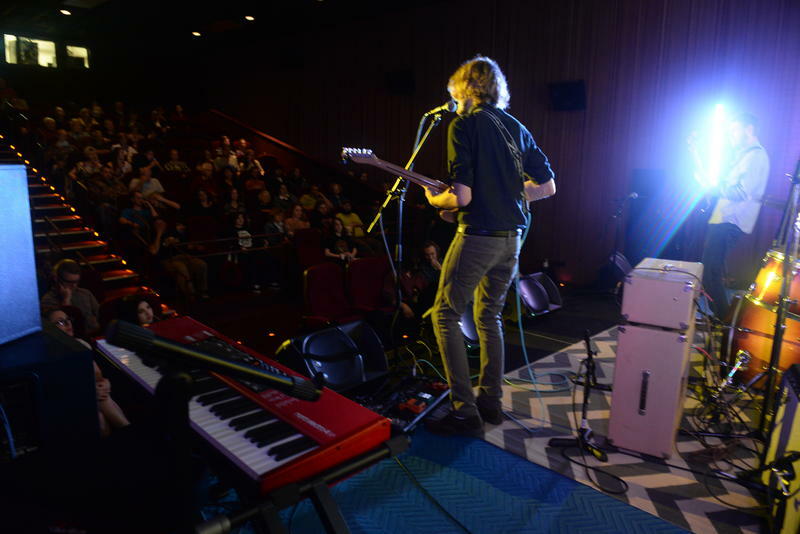 WKMS is made possible by listener donations. 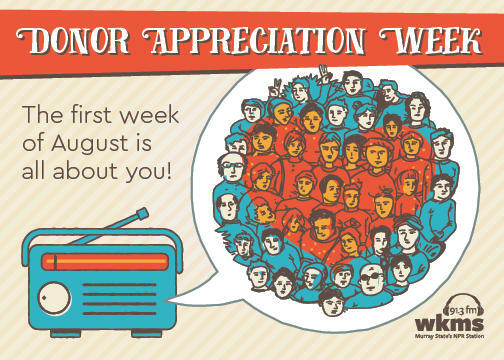 So the first week of August, we're celebrating all of you that have kept WKMS on the air this year! WKMS is proud to bring home five national Public Radio News Directors Inc. awards for outstanding news reporting. WKMS Fiscal Year Ends June 30! Can you help? Haven't Given This Year? Be Counted. Sometimes fundraising can seem like just one or two folks writing big checks. 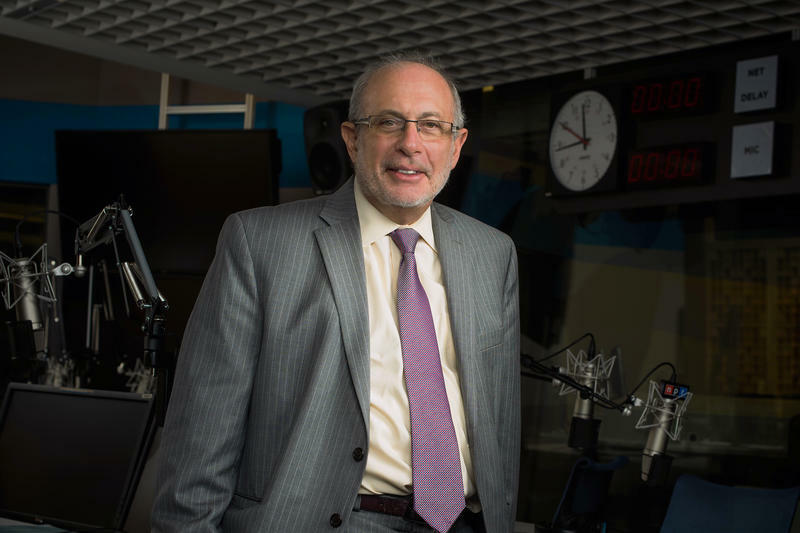 But when it comes to public radio, EVERY listener matters - especially you! Mark your calendars for Thursday, June 7th to hear stories from behind the scenes of one of the most eventful news cycles in recent history. WKMS and Murray State's Town and Gown bring NPR White House Correspondent Scott Horsley to Murray to answer your questions at a free community event at MSU's Wrather Auditorium at 7:30 p.m.
WKMS, which is licensed to Murray State University, was alerted of a dormitory explosion on Wednesday, June 28 when the on-campus building in which the station is housed shook from the blast. 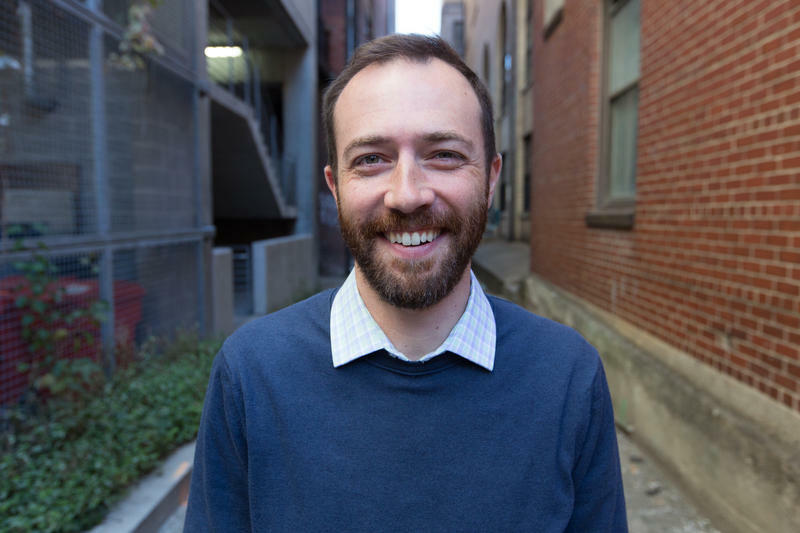 Louisville Public Media announced today that the executive committee of the Board of Directors has appointed Stephen George, LPM’s executive editor, to serve as interim president and general manager, effective immediately. 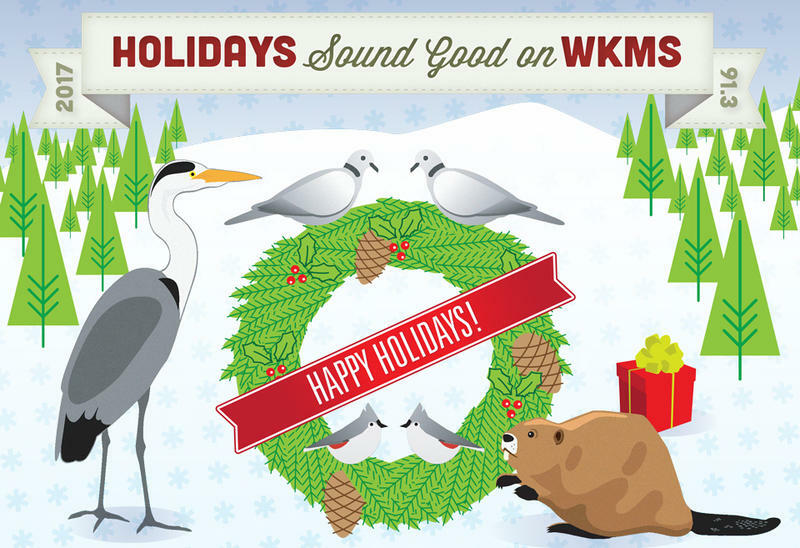 It is time for another great season of holiday listening on WKMS. Our "Holidays Sound Good" schedule is full of your traditional favorites and a few new programs. 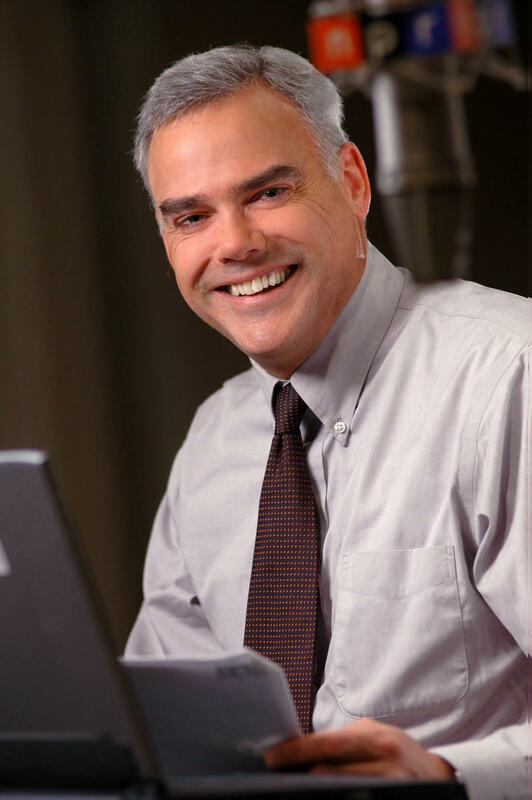 Thanks for listening and be sure to tell us what you think about these special programs.